As creators of eternal memories, we wish that our photographs would come alive outside of our computers, which is why we have searched for the right way our photographs can enrich our homes. 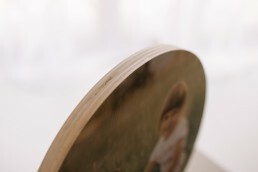 We have developed unique and natural wood products that will make your photographs, and those of your clients, glow. All products have an organic, natural, vintage hint and are made with a lot of love and a great deal of patience. Wooden blocks are made on 18 mm poplar plywood. 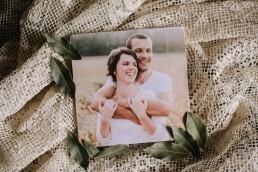 With the use of rounded edges, the photographs are given the final touch. They are covered with an acid free protective layer that expands their lifespan and appearance gives a stokes hand-made look. 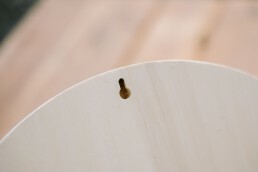 All of our product are not the result of mass production, since each piece is made by a hand. This is why every wooden block will have its own unique differences and irregularities. Your images, which are merged with wood with special procedure are printed with a professional printer using Fine Art archival pigment inks, which won’t fade over time. The wooden products have a tiny hole on the back side with which you can hang them on the wall, however, they can also stand on their own as a decoration on a piece of furniture. Photo blocks are available in rectangle, square, circle, oval, heart and curvy shapes in different sizes. 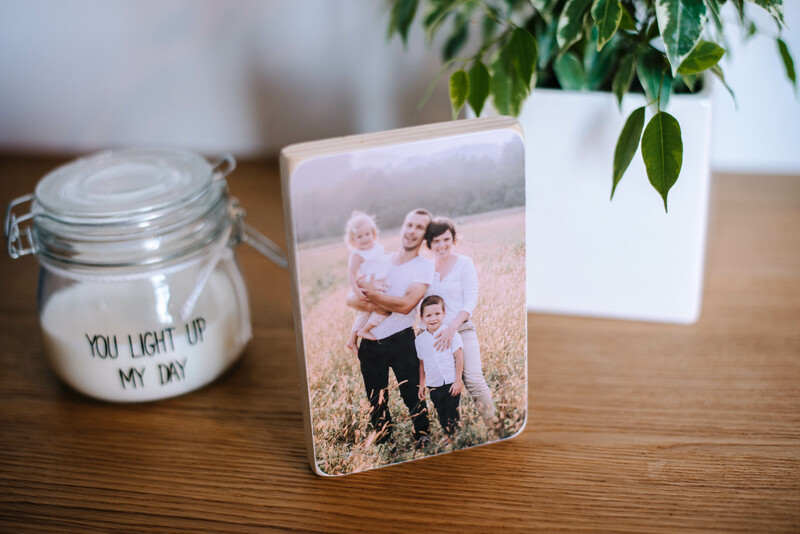 The photographs are covered with a protective layer that expands their lifespan and appearance, but we recommend you keep them at room temperature and do not expose them to direct sunlight, humidity or water. If the product gets dirty, clean it with a soft, dry cloth. 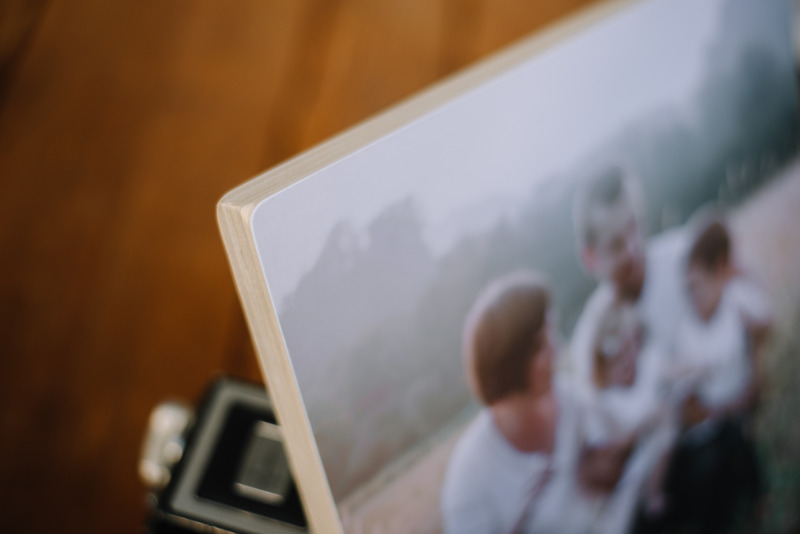 These simple instructions will keep your photographs on wood alive for generations to come. Protective layer is sensitive and can get scratched when in touch with a sharp item. To minimise the risk, blocks should not be stacked directly onto each other.